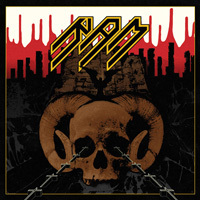 RAM was created in 1999 by Harry Granroth, who wanted to form a real, true heavy metal band; he was sick of the misinterpretation of metal that ruled the scene at the time, and had a pile of material that he wanted to bring to life. He soon found Daniel Johansson, a young but experienced and very talented guitar player who wielded a traditional metal guitar style. The two started working on some of Harry’s earlier material and began to write new songs. After a long and tiresome search, Harry then found Oscar Carlquist; a powerful heavy metal vocalist with a mutual hatred for the current metal scene. Oscar quickly became involved in the song-writing process and crafted interesting lyrics to accompany the music. The backbone of RAM was formed. Oscar brought in drummer Morgan Pettersson, one of the few drummers left who still played the 70/80′s hard and heavy drumming style. They then recruited the legendary Leif Larsson, an icon in Gothenburg metal as he had previously been a member of Frozen Eyes. The five members started to rehearse and write new songs, and in 2003 they released their first EP, Sudden Impact, through partly their own label “Black Path Metal Recordings”. The EP created an immediate impact on the underground metal scene; the first 1000 copies were sold out in a few months. RAM hit the road and played a number of festivals in Europe and went on tour as support for Sebastian Bach. The band was also recognized by Germany’s Rock Hard magazine as one of the best newcomers of 2004. RAM kept on playing live throughout most of ’05 and started working on their full-length debut album Forced Entry, which was released in late 2005. Forced Entry brought the entire old school heavy metal community to its knees. The album is a pure sonic attack of real and innovative heavy metal. Great reviews followed and the band grew even bigger. In December ’05, RAM hit the road with Dark Tranquillity, and in Jan ’06 they performed at several Scandinavian shows with Gamma Ray. Playing live is what RAM does best and in 2006-2007, the band delivered a devastating metal crusade over Europe. Reaching places such as Greece for the first time and Spain for the second time, the Teutonic hordes went wild. In the summer of 2007, bass player Leif Larsson was asked to leave the band due to personal differences and Tyrant of the Black Metal ultra cult act Nifelheim answered the call and joined RAM as a session bass player. In 2008, the band returned to the studio with producer Johan Reivén to record the album Lightbringer. This time they really took the time to explore the true heavy metal sound. The recording of the album took 10 months of nothing but strife for pure heavy metal perfection. 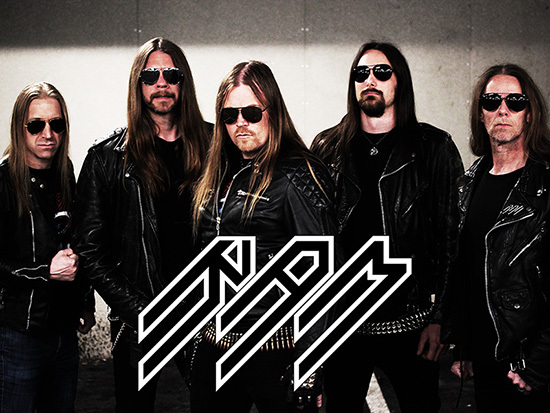 In 2009, RAM signed a deal with AFM records and released Lightbringer, which received very good reviews. It landed a spot as one of the best albums of 2009 in Sweden Rock magazine. The band also headed out on headline European tour to promote the album. Tobbe Petterson joined the band and through his amazing bass skills made this the strongest RAM lineup ever. 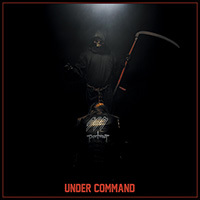 In 2010, RAM began recording their 3rd full-length album entitled Death. The album was produced by Per Stålberg and Olle Björk. 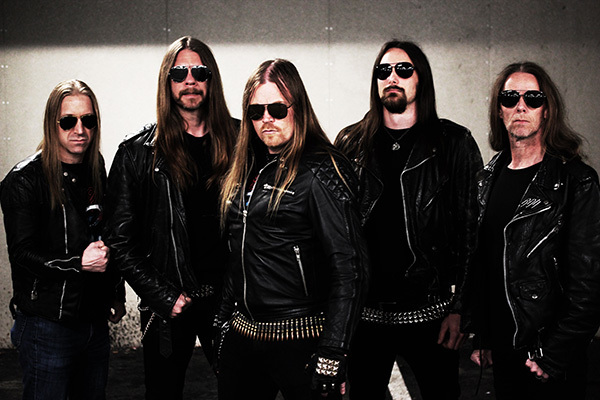 In 2011, they signed a worldwide deal with renowned label Metal Blade Records and Death was released in January 2012. 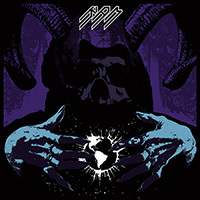 RAM hit the road in support of Death returning to Spain, visiting Portugal for the first time, plus Germany and Sweden. In June 2013, Daniel Johansson decided to quit the band due to personal reasons. Daniel was quickly replaced by guitarist Martin Jonsson from Gothenburg who brought a new dimension to the band with a deadly shredding guitar style. On September 13th, 2013, RAM celebrated the 10th anniversary of the release of the Sudden Impact EP with a special concert in Gothenburg, the first decade of Heavy Metal Tyranny was complete! 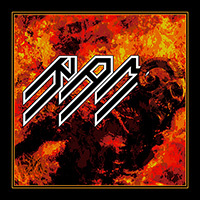 RAM continued to destroy stages through the spring of 2015 all over Europe, then they once again entered the studio to record their fourth album. Svbversvm was another step upon the Black Path that is RAM‘s career and showcased yet another dimension of RAM‘s song-writing and muscianship. Svbversvm recieved amazing reviews and appeared on many best album of 2015 lists in the rock press. RAM supported the release with another tour and several festival appearances. In the spring of 2017, RAM entered the studio once again to record their 5th full-length studio album Rod. This album is the first RAM album to feature a concept story consisting of 6 songs that account for the entire B side of the LP. RAM are confident that once again the reviews will be through the roof and look forward to conquering new territories and fans while on yet another crusade of HEAVY METAL TYRANNY!